The big question for many students looking to come up with their personal essay is the maximum word count for it. 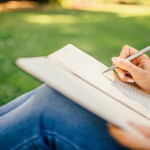 In today’s personal statement writing tips, you will learn of the max number of words as well as some general guidelines in writing your personal essay. 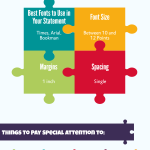 These are only some of the most basic personal statement writing tips to remember to come up with an impressive college essay that can help you convey your message across clearly and stand out from the rest of the applicants. There is no one size fits all in terms of the word count required across universities because they don’t have the same requirements. For instance, the UCAS requires students to submitting a personal statement with 4,000 characters while the AMCAS requires 5000+ characters. There is really no definite word count that is implemented by all universities in terms of their requirements from their applicants. At first, write without minding the personal statement word count but just keep on writing. You can edit later. Choose a focus in the personal statement once you have determined personal statement limits to use on it. This can be a central theme, such as teamwork skills, analytical skills and critical thinking skills. You may just choose one of them and be able to cohesive personal statement that will revolve around this theme. When you have chosen a focus, you can start choosing a frame, such as an anecdote, a life event or an inspirational story, which you can use to relate it to the central theme. 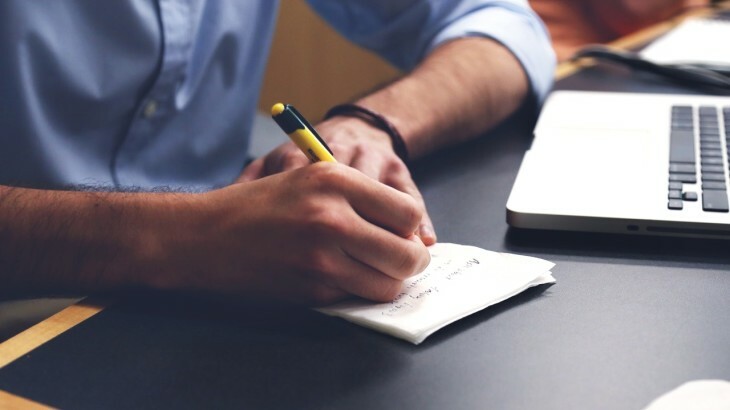 In writing a personal statement for university, you must also be able to highlight why you are a deserving student who should take part in the program and pursue this career. It must be reflecting why you are one of the most competitive candidates to consider for the program. One thing to help you is to do your homework about the program and about the school so that you can tailor your statement to those things that the admissions committee wants to read in your essay. Not only that the personal statement characters or words count that is what the admissions are expecting you to comply with, but they are also looking to see the style requirements. Just as said, you have to do your homework and research about the university so that you can have a clear picture of what they are looking for in their ideal candidates as well as the style guidelines they want to see in your paper. Highlight your worth for the program. You can mention of volunteer or paid work, extracurricular activities and experience related to this chosen path. Make sure that you don’t list everything but only those you think are worth writing in your personal statement so that you can maximize the personal statement number of characters. Do not restate your resume in your personal statement for college admission, one of the biggest mistakes that you can do in your application. 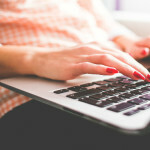 Use the personal statement in sharing something unique about you that you have not mentioned. Start writing a personal statement for university today! character limit for personal statement, personal statement characters, personal statement number of characters. permalink.